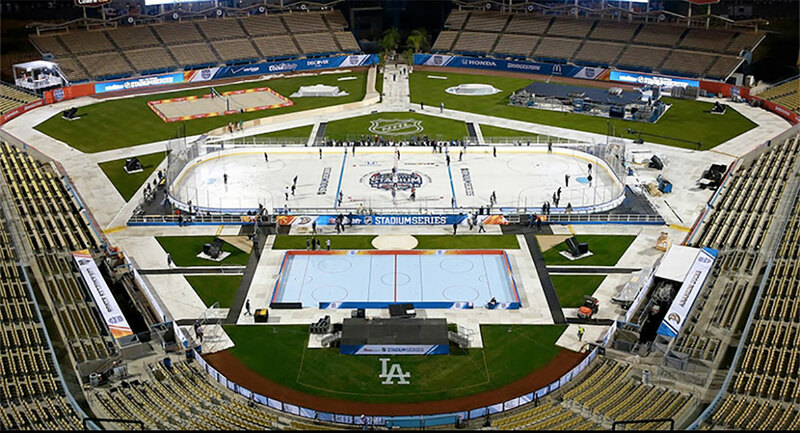 Elevate you next event with Sport Court of Southern California's rental product lines. 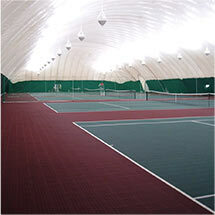 Take any event to the next level with a Sport Court indoor flooring rental. The hardwood look and feel without the permanent or timely installation. We have installed this for video shoots, film locations, and many events. 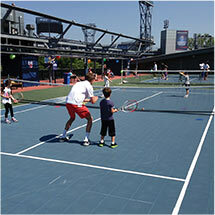 This solution is perfect for bringing professional courts to any location! 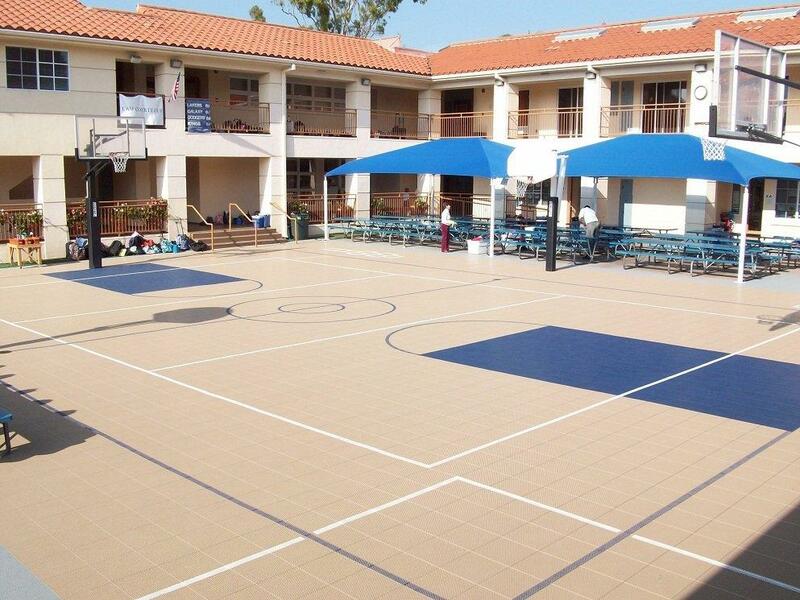 Looking for a flooring solution with both aesthetics and playability for your application? Look no further than our PowerGame surface rental options. This surface also comes in a wide variety of colors and can be customized for your event. 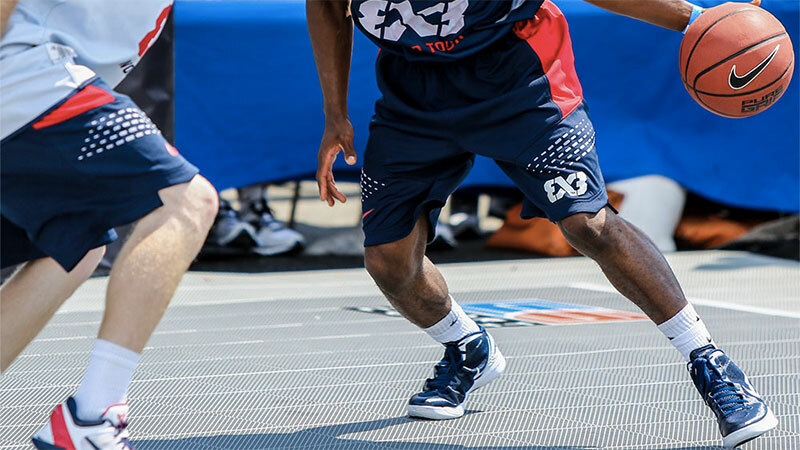 Official Court of FIBA 3X3.Fit for champions. 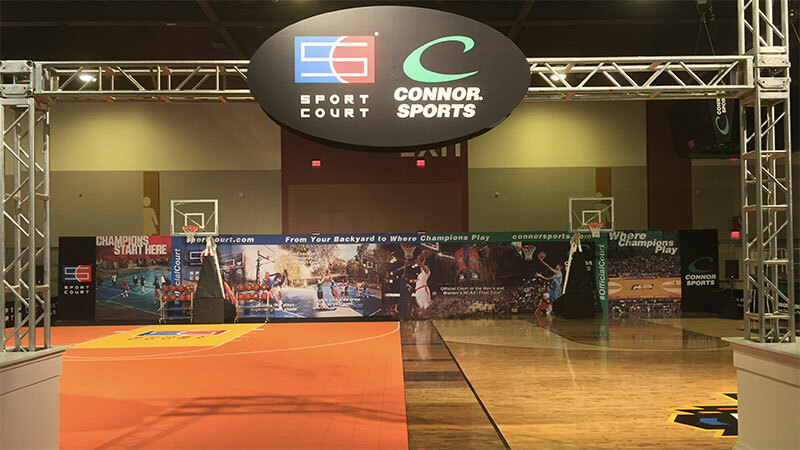 FIBA selected Sport Court® as their court supplier because Sport Court delivers a high-performance product that makes an event director's job easier. 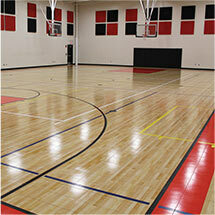 Does Sport Court flooring require a climate-controlled building? 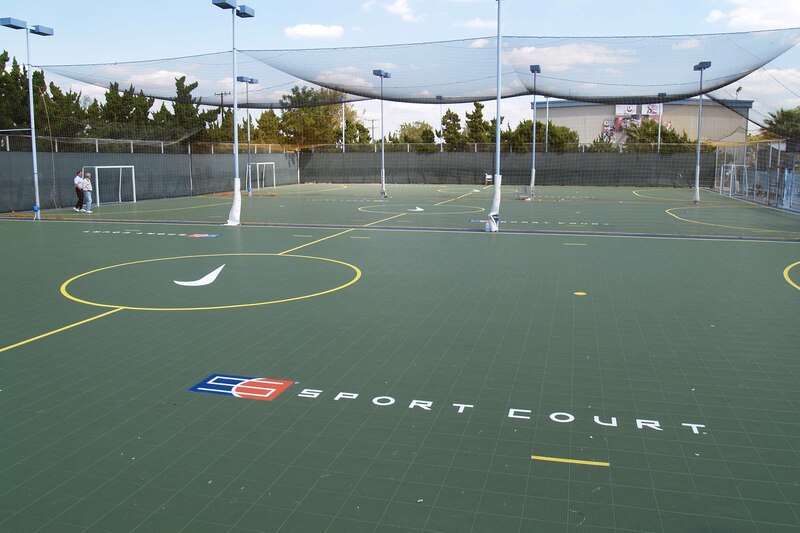 Unlike many other indoor flooring systems, Sport Court sports surfaces perform in a wide variety of climate conditions. 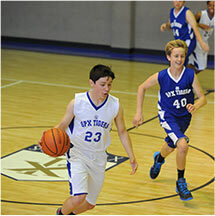 Extremes of humidity, cold and heat generally present no problem to the playability and endurance of our sports floors, making Sport Court a great alternative to wood and other sports floors. 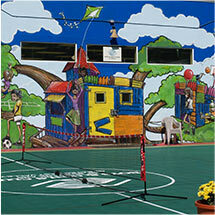 Does Sport Court use any hazardous chemicals or materials in its manufacturing processes or installation? 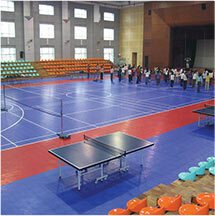 What makes Sport Court flooring different from others? Ball response is one of the performance characteristics governed and measured in the DIN standards, which are the acknowledged metrics for basketball floors. DIN-certified basketball floors must deliver at least 90% ball response, and Sport Court modular surfaces typically range between 93% - 100% ball response values. How does maintenance compare with other sport floors? 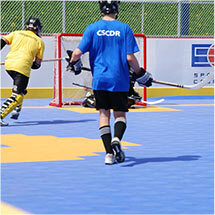 Why do you call Sport Court floors 'multi-purpose' sport surfaces?